Shudder is Finally Available for Xbox One! Yes! Finally! I’ve been waiting for this for a long time. Despite never actually trying Shudder yet, I subscribed and paid that subscription for a long time when Shudder first arrived. Perhaps as my way of supporting the new company? In any case, I’m not a big fan of watching my entertainment on mobile devices. Only on my TV for this grump! So, I’ve been waiting for it to become available on one of my TV-connected devices, preferably Xbox One or PS4. 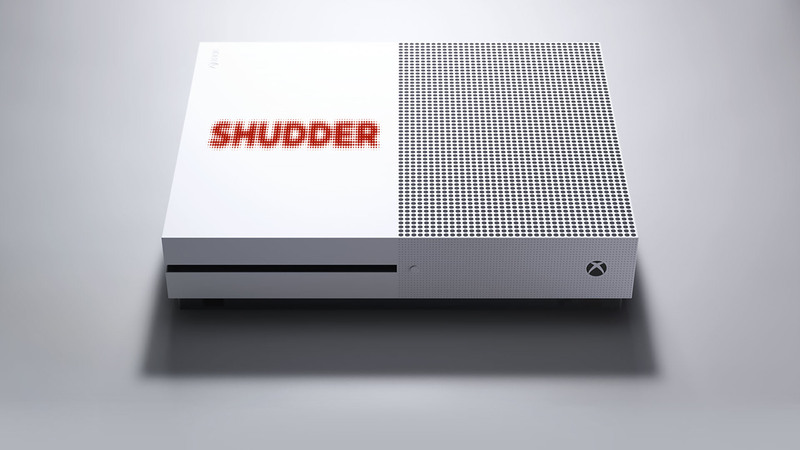 Well, it’s here for Xbox One (and hopefully for PS4 and other more widely used TV-ready devices soon — see all currently available devices) and considering that Shudder is now creating original content, it was probably the perfect time to jump in.